Looking for places to visit in Rio de Janeiro State? 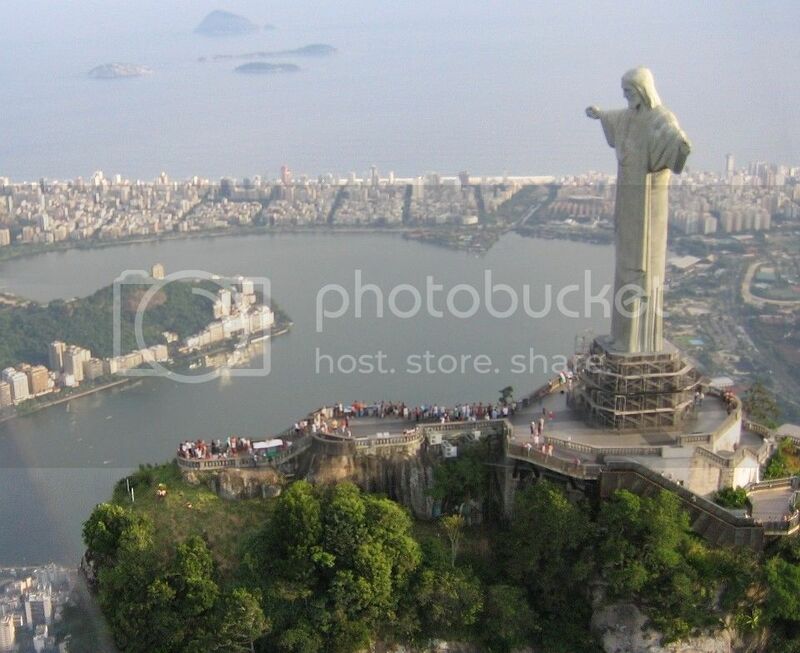 The state of Rio de Janeiro is certainly most famously known for the city of Rio de Janeiro, which is home to the famed giant statute of Jesus - Christ de Redemeer (pictured), and the famed Copacabana beach. Literary translated, Angra dos Reis means Creek of Kings and it is one of the most beautiful places you can visit in Rio de Janeiro state because of the unspoiled coastline. Angra is surrounded by stunning scenery and pristine beaches, and it’s one of the most popular day trips destinations from Rio de Janeiro. Angra is just a couple of hours drive south of the capital city, and this place is a water-sports enthusiast paradise. You can do anything from parasailing and surfing to fishing and sailing trips to nearby IIha Grande which boasts hundreds of hiking trails. Niteroi is located across the bay from Rio de Janeiro and it’s linked to Rio by the Rio-Niteroi Bridge which makes Niteroi easily accessible to get to on a day trip. Niteroi is only 10 minutes drive from Rio, yet it has the "off the beaten path" feel to it. There are many attractions and things you can do in Nisteroi such as taking walking tours of the city center, relaxing by the beach, shopping and enjoying a bit of surfing. 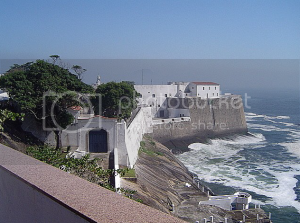 There are also many look-outs that offer memorable views of Rio’s bay and the sea. 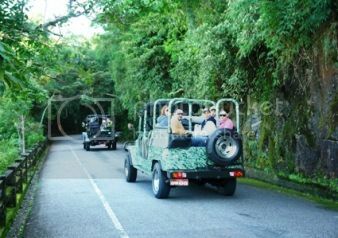 If you’re interested in fun tours, you can take a guided tour of Santa Cruz Fort and learn more about its history. The MAC Niteroi is also one of the most interesting places to visit in Rio de Janeiro state as it boasts many exhibitions and collections by the best Brazilian contemporary artists. The town of Petropolis is another of my favorite places to visit in Rio de Janeiro state because of the Imperial Museum. The Imperial Museum is an incredible place because of the Royal memorabilia found belonging to Brazil’s emperor. 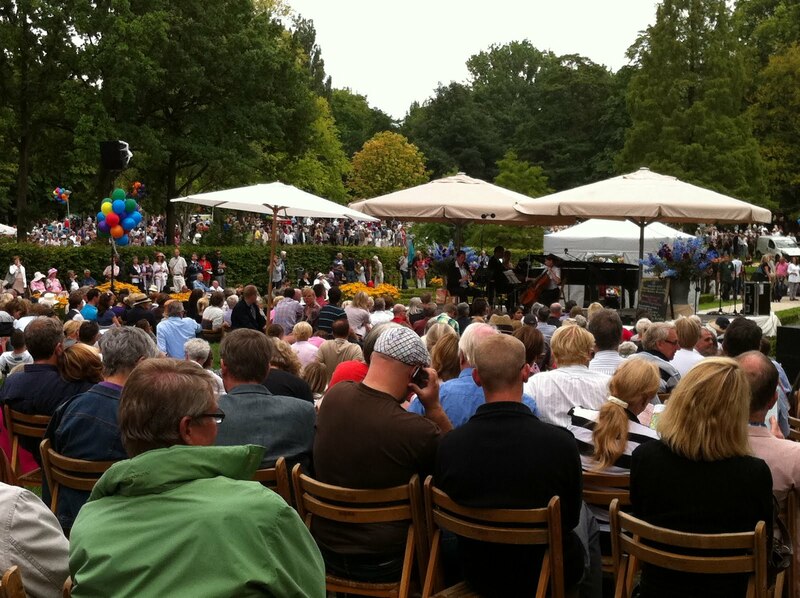 you'll find items such as an Imperial carriage, a portrait of the emperor himself and other interesting artifacts. Besides the Imperial Museum, exploring the city on foot is also a joy because of the beautiful mansions, houses and architecture such as the Cathedral of Peter de Alcantara - home to the emperor’s mausoleum. 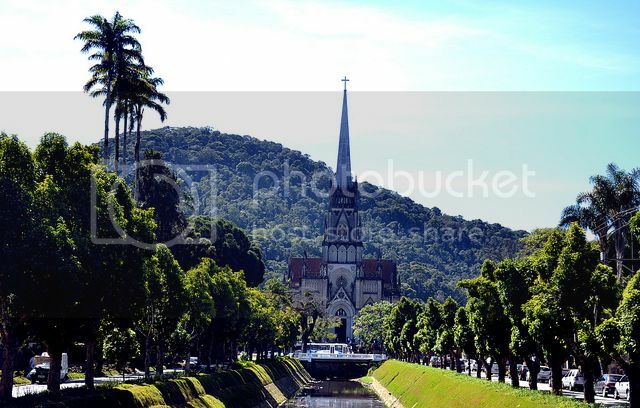 If you’d like to visit Petropolis on a day trip, the town is located 60 minutes drive north of Rio de Janeiro. 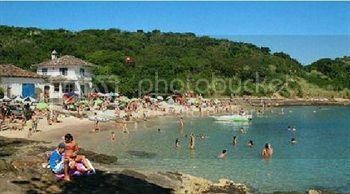 If you’re looking for an ideal place to spend a quite beach vacation away from the large crowds that the capital Rio de Janeiro and other nearby beach spots bring, you’ll absolutely love spending time in Buzios. Buzios has to be on your list of interesting places to visit in Rio de Janeiro state because of the stunning white sandy beaches and clear waters, ideal for snorkeling and scuba diving trips. Buzios is also a popular place to visit because of the fun schooner boat tours that take you out to explore all of Buzios’ 20 beaches. 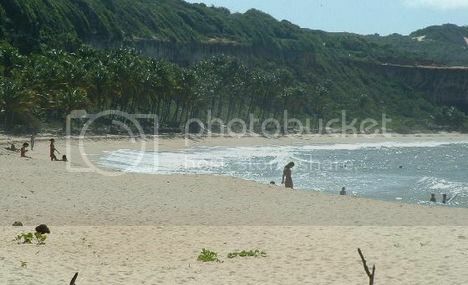 Buzios is over 2 hours drive east of Rio and around 30 minutes drive from Cabo Frio. However, if you do plan on visiting Buzios, I’d suggest spending 2 or 3 nights there to get the most of out of the place. Paraty is located on the southernmost part of the state, and it is another charming and beautiful Brazilian town. Paraty is definitely a “must” on the list of interesting places to visit in Rio de Janeiro state because of the forest protected areas and Paraty’s historic center, which is filled with beautiful colonial buildings and cobblestone streets. There are many things to do in Paraty such as enjoying a schooner boat trip to explore the beaches and Paraty bay, as well as Jeep tours to explore the remote areas of Paraty. Apart from water related activities, you can hop on a horse-drawn carriage for a fun tour of the town. Also, taking a walking tour on foot is also a great way to soak in the sights and admire the houses, forts and churches found nearby such as St. Rita Church – the oldest church in Paraty. Rio de Janeiro, known as the City of God, it’s the home to the famed Christ the Redeemer landmark, Copacabana and the Rio Carnival. 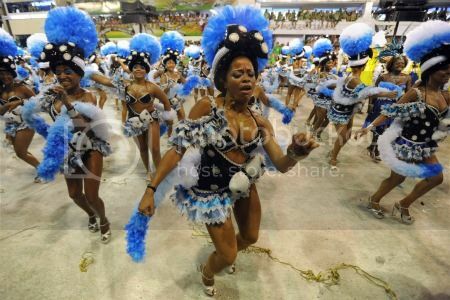 Rio de Janeiro is, without a doubt, the most popular city in the state and the whole of Brazil for that matter. There isn’t a place quite like the city of Rio de Janeiro and it’s not surprising why many travelers make Rio their prime destination. There are lots of attractions and things to do in Rio de Janeiro but some of my favorite ones include a visit to the look-out points of Corcovado Hill and Sugar Loaf Mountain to get amazing views of Rio’s downtown area, the favelas and Copacabana beach. People-watching and enjoying the beaches of Copacabana and Ipanema are also a popular thing to do. If you enjoy walking tours, downtown Rio boasts many neighborhoods such as Flamengo and Botafogo where you’ll find many restaurants and museum such as the National Museum of Arts and the Carmen Miranda Museum.